Your premature baby is home at last! What a wonderful milestone! You may feel delighted and relieved, but you might also feel a little anxious. It is extremely common for parents of special care babies to feel nervous and unsure about being able to cope. The transition from hospital to home is a big step for you, your baby and the whole family and is often a time of mixed emotions. It takes time to adjust, but gradually you will learn together what you need to do. Learning to feed your baby is one of the most important skills a new parent will learn. Premature babies sometimes need special care during feeding, and your baby’s care team will have helped you to learn these. Even though you may have felt quite confident feeding your baby in the neonatal unit, you might feel uncertain or have questions about feeding once you are feeding your baby at home. Here we discuss some common feeding issues. If you are still uncertain about feeding your baby, contact your health visitor who will be able to advise you. There is a breast milk bank in Northern Ireland where you may be able to get help with donor milk, or if you have a surplus of milk would value your contribution. You need to make sure that you keep your baby at a temperature that is comfortable and safe. The best way to do this is usually with layers of clothing. For example: a vest, a sleepsuit, and blankets or a zip-up sleeping bag as necessary. You can easily add or remove an item depending on how warm or chilly the surroundings. A comfortable room temperature for babies is 16-20°C. The transition from hospital to home is a big step for you, your baby, and the whole family, and is often a time of mixed emotions. It takes time to adjust but gradually you will learn together what you need to do. 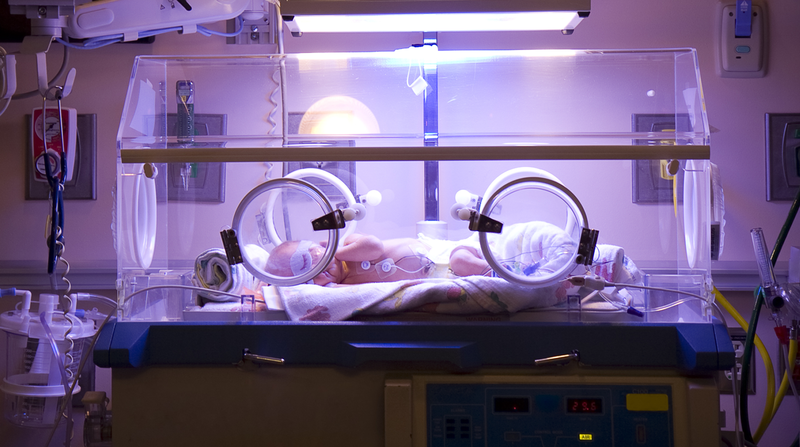 Premature babies are at particular risk of infection because their immune systems are still developing. It is important to maintain good standards of hygiene during your baby’s early months and years. All babies cry, but some cry more than others. Crying is one of the earliest ways your baby communicates their needs. They cry when they’re hungry, uncomfortable, or are startled. As your baby gets older, they may cry when they are bored, uncomfortable, or frightened by meeting a new person. Sometimes babies cry for no apparent reason. This website was developed by Queens University Belfast. In partnership with Tiny Life. The content on this site was written and developed in April 2017 and is due to be updated in April 2020. For further information about the authors on this site please visit About Us.